The hero begins as an ordinary guy, vampire, or alien. In an ordinary town, city, spaceship, or, yes, alien planet. Suddenly, he’s called to find his path, his vision, his convictions, his purpose. And so, with no shortage of trepidation, off he goes. To find his mentors. To defeat his enemies. To face the dragon that wishes to see him destroyed. At root, “99 Things” is a compendium of powerhouse contributors, imparting wisdom. That is, the intersection of your passion, the world’s needs, what makes you money, and what you’re good at. 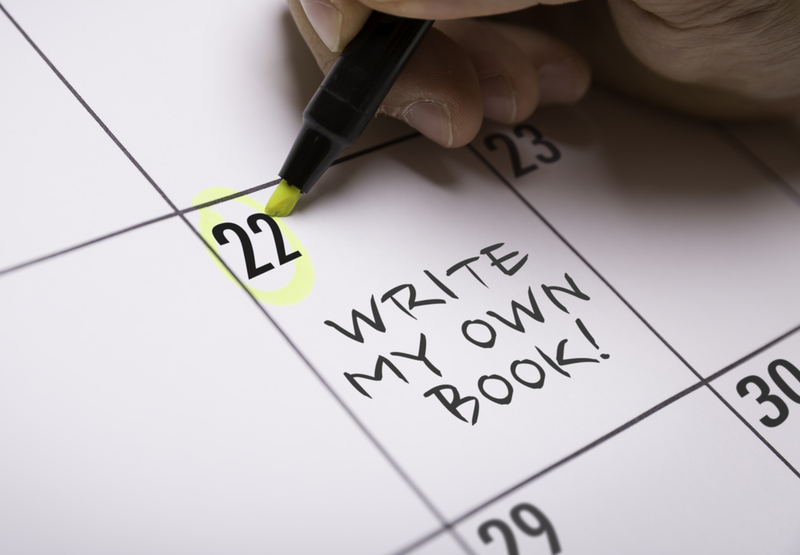 When James Altucher’s course, the Choose Yourself Guide to Self-Publishing launched, you might recall, I set off to write two books in 90 days. I ended up writing 12 in about 120. Because of the “blueprint” I used, the book I began took on a life of its own. And then, once they’re all out, I’ll release the Omnibus, the entire collection, as a print book. But now ANYONE can do it. And there are no gatekeepers to tell you no. And you can do it with very little money up-front. Today, I’ll show you how. Here’s the “quickie” guide to how I pulled this together so quickly. Each book is about, on average, 30-40 pages. First step, find an idea + a title. 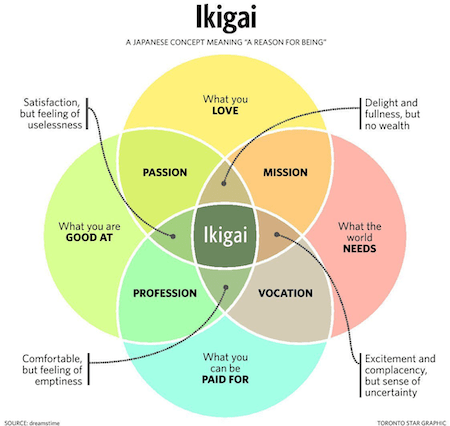 This is where your passion and what the world needs intersect. What I needed at the time (after going through a couple of heinously chaotic years) was a group of mentors. 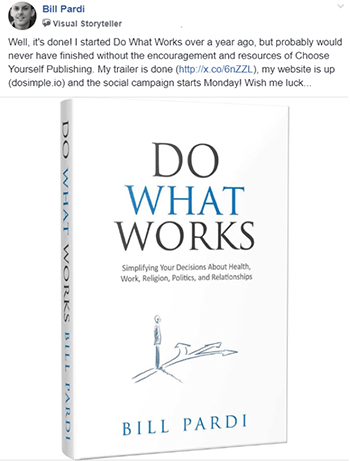 Thus, the idea for the book was born… a book of mentors, imparting wisdom. – If pretty much everyone has an opinion about your idea (like, in this case, millennial men, or millennials in general), you’re on the right track. – It’s best to make the title something that, when you hear it, they know exactly what it’s about. Such as, 99 Things Every Millennial Man Should Know. 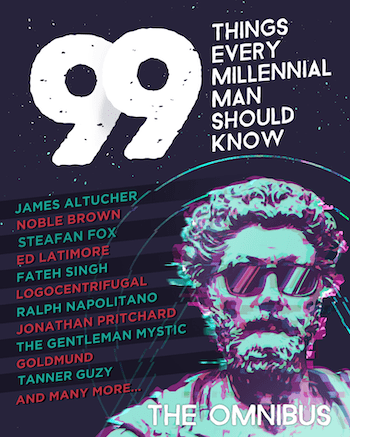 It’s a book of 99 “things” millennial men should know. This is where social media actually becomes a useful tool rather than a time-wasting distraction machine. 99% of the contributors (65 of them) came from social media platforms. In that respect, most of the book wrote itself. I became the collector and organizer of the “things”. Before you write a single word… come up with an outline. You want to be able to see it all as one coherent whole as soon as possible. Trust me, this’ll save you a lot of time in the future. Bonus points: Give your outline a theme. Pick a topic for each book, with one overarching theme. 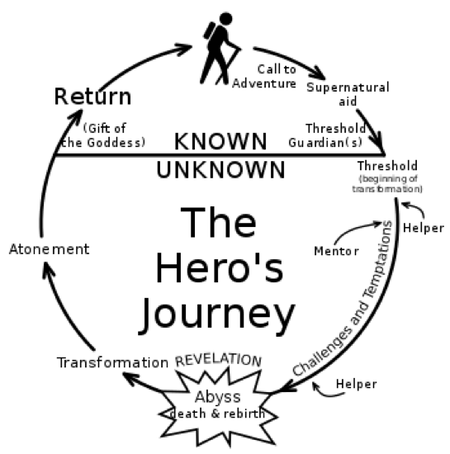 “99 Things” follows the theme of the Hero’s Journey. He meets his mentors, aids, and forms his “Tribe” (Book 2). He begins to understand his purpose, what he’s actually up against, and what he must do (Book 3). He journeys into the Unknown (Book 4). With 12 books in all, I needed a lot of covers. You pick a premade template and just edit that to your liking. Then, I outsourced the the main book cover… the Omnibus… on Fiverr and had that ready to go in a week. Next up, you’re going to need an editor and someone to format the book. Even if you’re not doing a series, you can still do it chapter by chapter. This can help stave off overwhelm. You can also think about starting to gather a following. The beauty of having a bunch of contributors is many will be just as excited about the book as you are. This sounds like a lot, I know. But, if you take it step-by-step, it’s really not. And once you get started, and see this vision of yours coming to fruition, it becomes incredibly exciting. It becomes the rocket fuel. Createspace has made HUGE strides over the years. There’s not enough time to go into all of that right now. Is none other than James Altucher’s course on self-publishing. It takes you step-by-step, holding your hand through the entire process. And the success stories, now that the course has been out for a few months, are beginning to surface. This is just a short skim of how I did it. Click here to check out the course, and start your book(s) today.